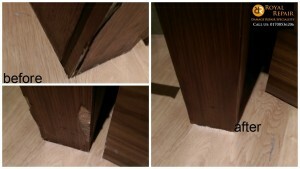 On site damages repair and renovation. 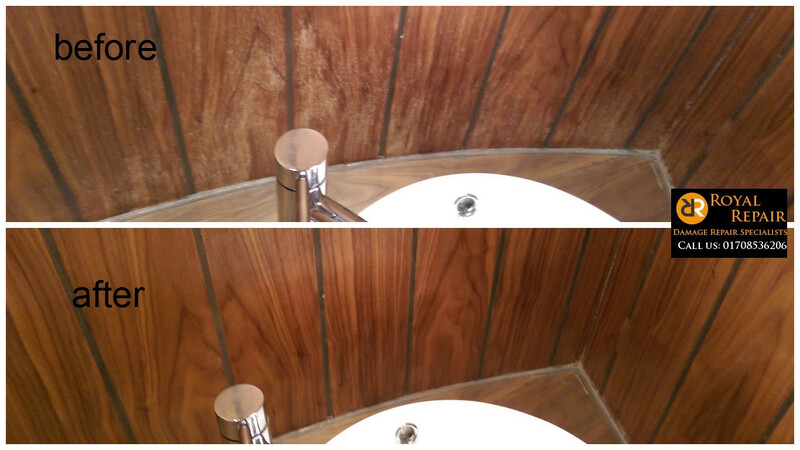 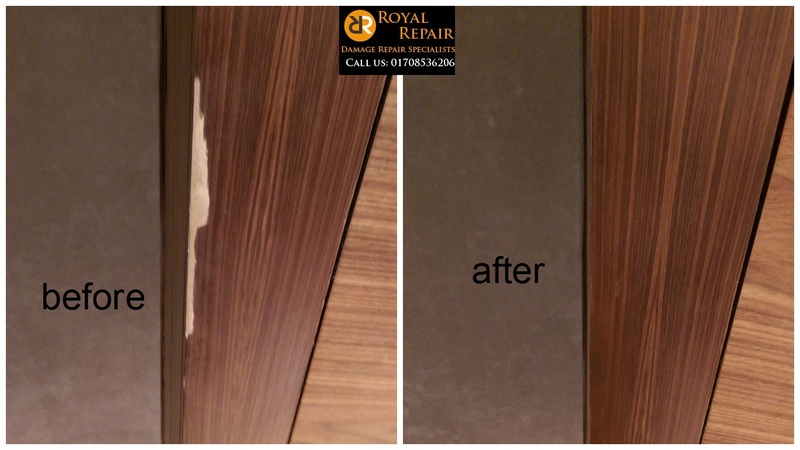 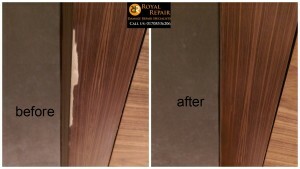 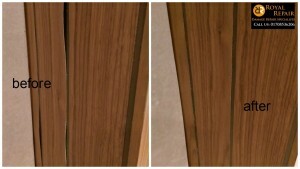 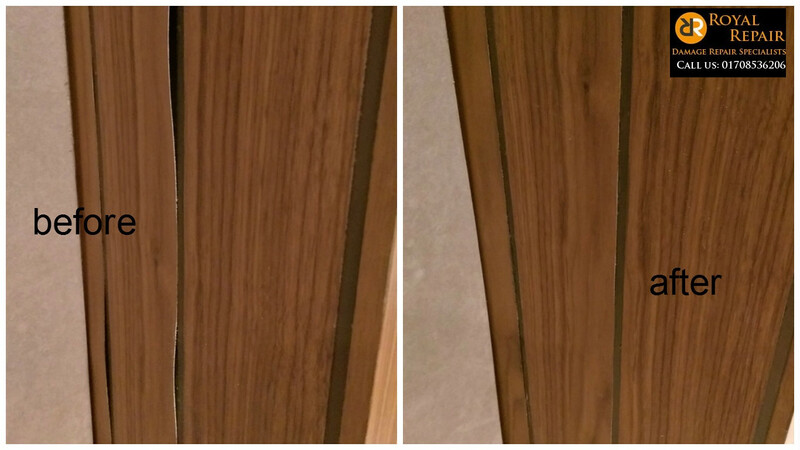 Treatment rooms chipped and damaged veneer panels repairs and renovation. Water Damage repair around basin area. 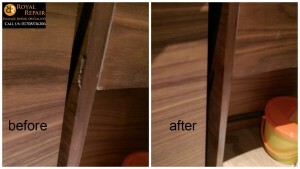 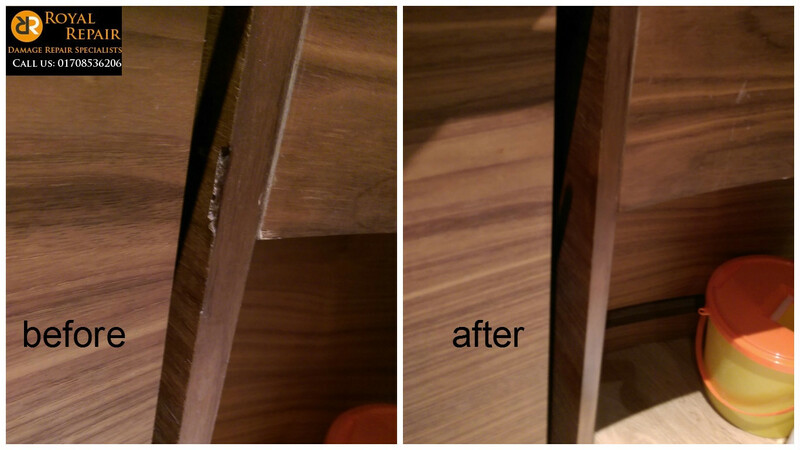 Scratches to worktop repair and making good on rough edges.